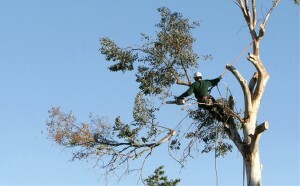 Castor Tree Care has been proudly serving the communities of Toronto and her surrounding areas for over 15 years. We have always sought to bring a level of professionalism and customer focus to our job while preserving the basic fundamentals of tree. We have endeavoured to provide a well-rounded set of services so that we can be our clients ‘one-stop-shop’ for all of their tree related needs including tree cutting and removal, stump grinding, tree pruning, cabling & bracing, fertilizing & spraying. We are also available 24 hours for storm-related tree emergencies. We service at: Mississauga, Scarborough, Markham, North york, Etobicoke , High Park, Downtown Toronto.